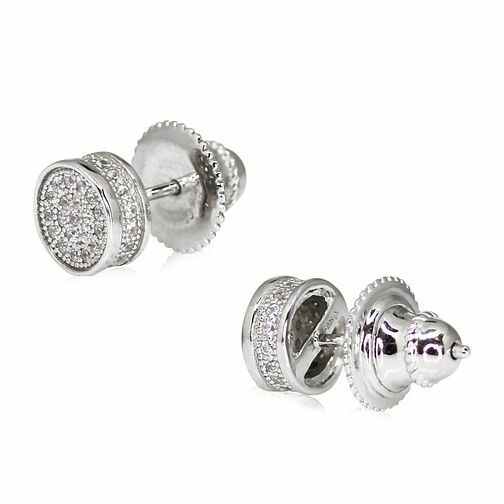 These feminine pair of studs are crafted with exquisite pavé created gemstones setting in diamond white. Wear them with your everyday office outfits or an accent to your simple evening look. CARAT* blends timeless glamour with modern day wearability to deliver luxuriously fine jewellery.